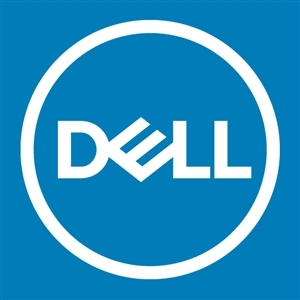 I plan to purchase dell xps desktop 8920 and use ubuntu on it. when I ask the sale guy, they said XPS 8920 only validate for win10. In my mind, linux can alway be used on x86 PC. Did Dell put limitations on xps 8920? Please help to clarify this. RE: Can I use ubuntu on dell xps desktop 8920?